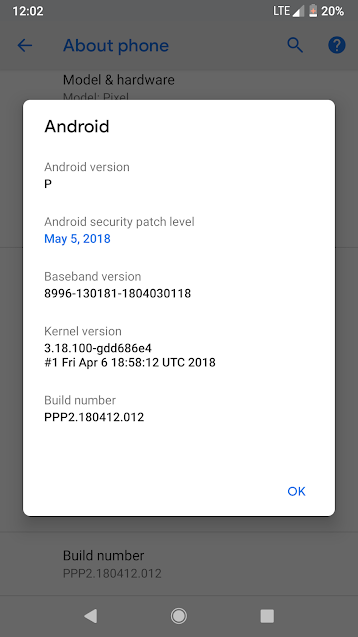 Update: Official build of Android P called the Android 9.0 Pie is now available for download with August 2018 Security Patch. Google I/O 2018 is currently live and the tech giant introduced many thing including the new assistant features, and the Android P Beta 2. Google have listed the number of device receiving the newest Android P Developer Preview 2. There are a total of 7 smartphone manufacturers who have made the Android P Developer Preview available for their most recent devices. These manufacturers include OnePlus, Sony, Xiaomi, Nokia, Vivo, OPPO, Essential, and of course, Google. After 10 years of Android operating system, Google has introduced a lot of features to the plate. 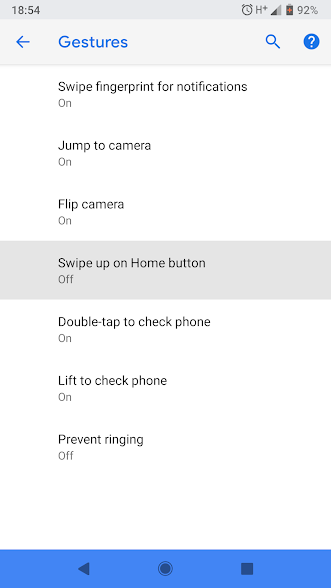 The latest Android Beta 3 include Adaptive Battery for prolonged battery life, Adaptive Brightness, Shush, new Google Assistant update with voice calling technology, App actions, and much more. 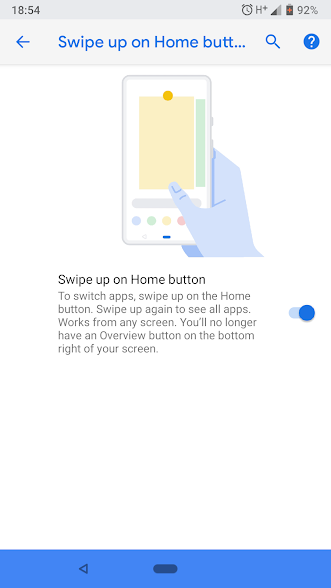 The stock Android P launcher has also changed and brought navigation swipe gestures, introduction of the new Home button, home swipe gestures, and more. The devices that are included in the Android P Developer Preview 4 are the Google pixel series, Essential Phone, OnePlus 6, Sony Xperia XZ2, Nokia 7, Xiaomi Mix 2S, and the small timer from OPPO and Vivo. 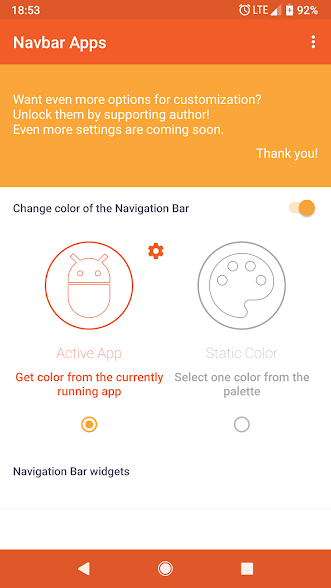 So download and install the Android P DP 3 right away from the following links. Here are the official screenshots of the Android P installed on some devices. More features screenshots are listed below. Before you go, checkout all the Android P features from the live Google I/O 2018. 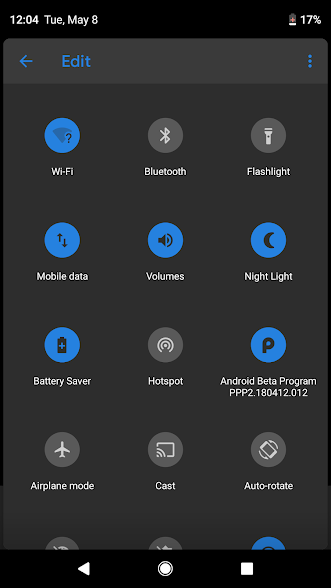 Also, take a look at all the Android P feature screenshots from here. This is possible because of the introduction of the Project Treble this year. Apparently, all the Android devices which ship with Android 8.0 Oreo out of the box and the Project Treble will be able to install Android P. However, there is an official support for the devices listed above. The following are not direct download links to the Android P Developer Preview 2. For the Google Pixel phones, you will need to sign up for the Android Beta program. Once done, you will receive an OTA update. For the Essential Phone, you will actually need your phone’s serial number. 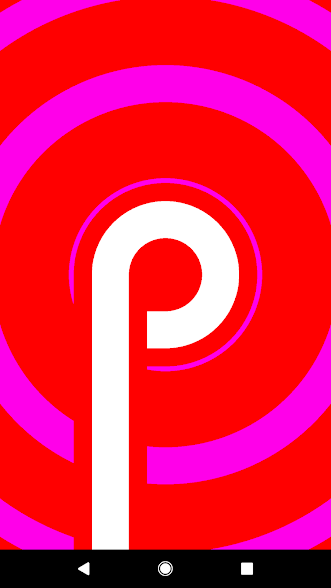 Update: The factory images for Android P DP 3 are available here. Next Entry How to setup DNS Over TLS in Android P and use Cloudflare’s 1.1.1.1 DNS?